Almost everybody would want to experience a solid full night of sleep. There is however that one friend or family member like your husband who sleeps like a snoring beast. 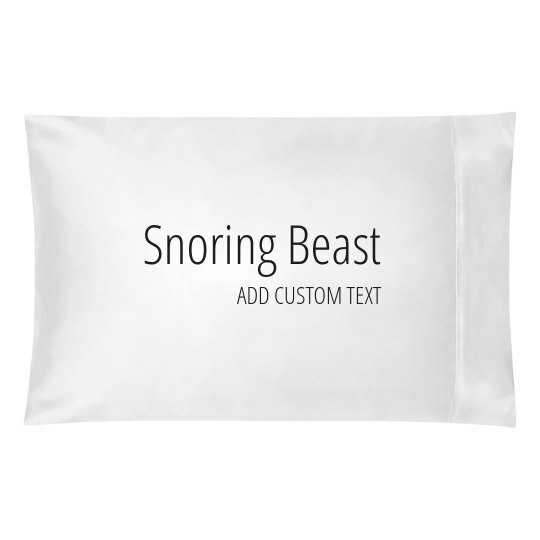 Gift the sleepyhead with a personalized pillowcase that shows just how much they absolutely love their sleep.